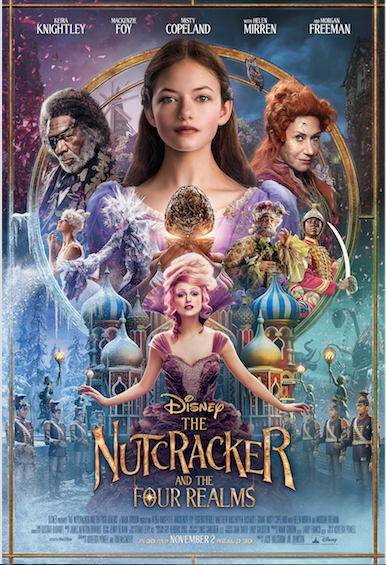 The Latest trailer for the upcoming Christmas ballet tradition, The Nutcracker, has made its debut on all the streaming sites for your viewing pleasure to get audiences ready for its theatrical release this November 2. 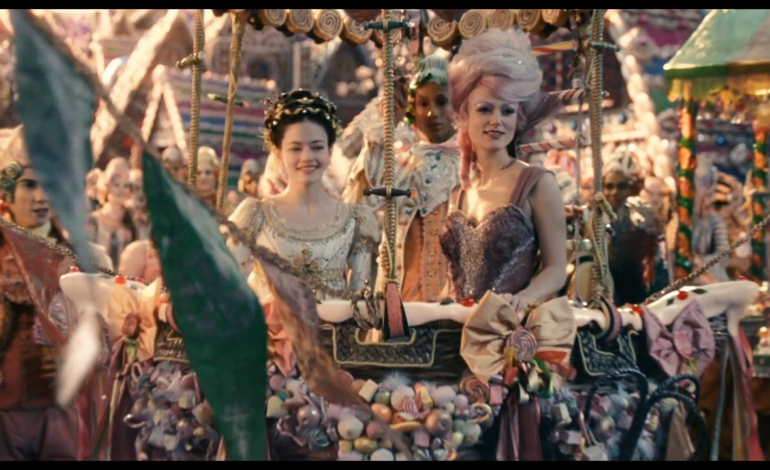 In this next trailer for The Nutcracker and the Four Realms, we see more into what leads Clara (Mackenzie Foy) to find the hidden realm of the Nutcracker and what exactly causes her to venture inside the strange and parallel world. The film is directed by Lasse Hallström and Joe Johnston. It also stars Morgan Freeman, Helen Mirren, Keira Knightley and Jayden Fowora-Knight. Watch the trailer below and make sure to see the film in theaters this Thanksgiving season.